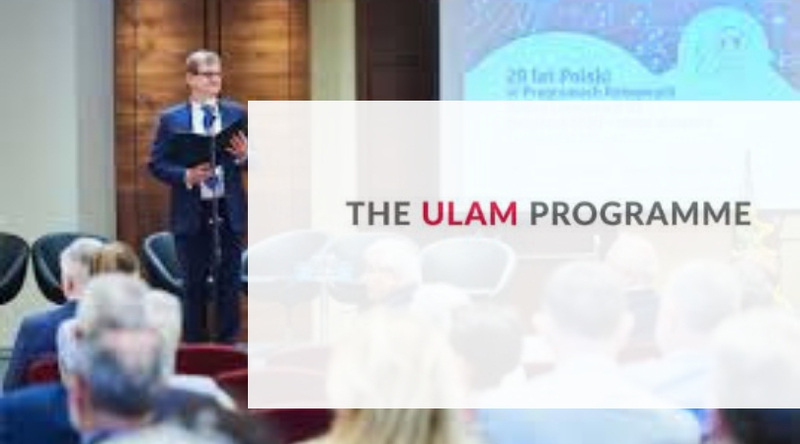 The Director of the Polish National Agency for Academic Exchange is pleased to announce the call for applications to participate in The Ulam Programme 2019. The aim of the Ulam Programme is to increase the internationalisation of Polish HEIs and scientific institutions. The Programme will allow both recognised and promising scientists with at least the doctoral degree, to visit Poland in order to strengthen the scientific potential of Polish entities and to participate in their scientific activities, primarily research projects and didactics. The Programme will allow to invite scientists from all around the world representing all fields of science to the Polish institutions of science and higher education. HEIs, scientific and research institutes will have the opportunity to invite specialists from their priority areas to Poland – they will make a significant contribution to the research conducted by a given institution, strengthen didactics or support the institution in applying for prestigious grants. The Programme will facilitate a gradual increase in the number of foreign scientists involved in scientific research and teaching in Poland and also enable or deepen international contacts with foreign institutions. For more information, visit Ulam Programme.